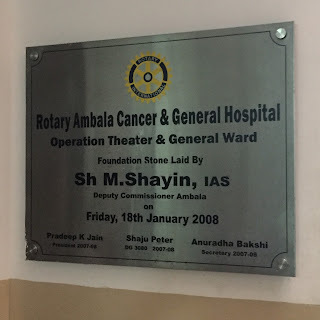 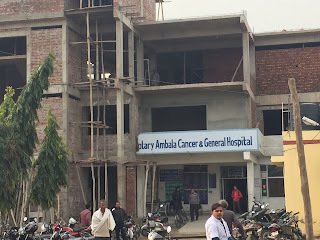 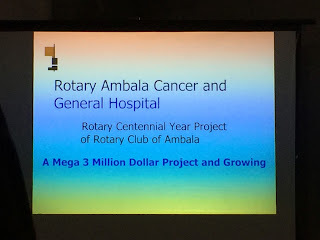 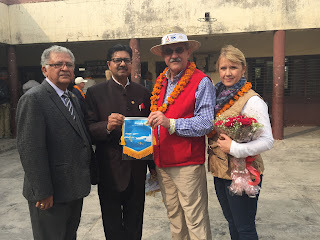 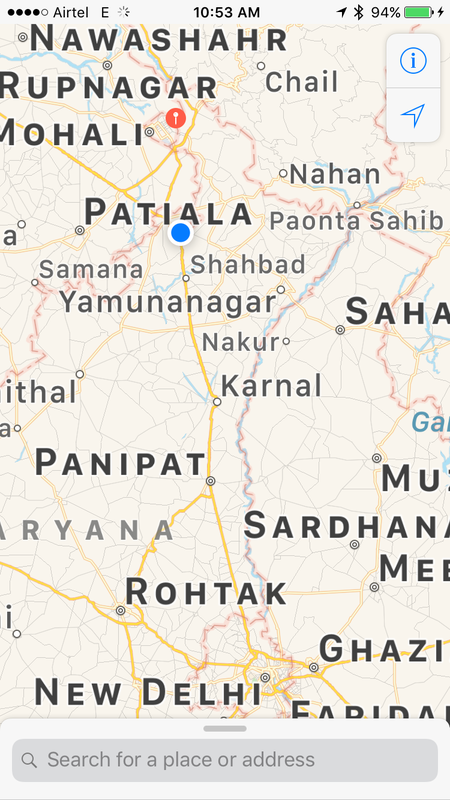 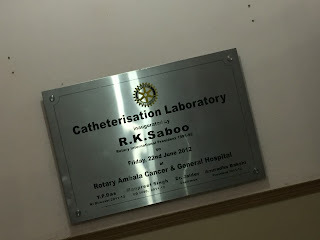 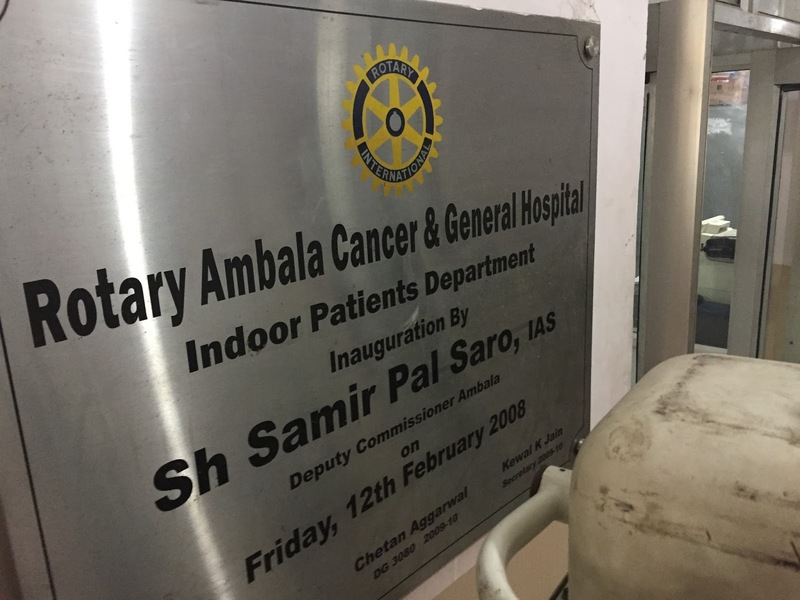 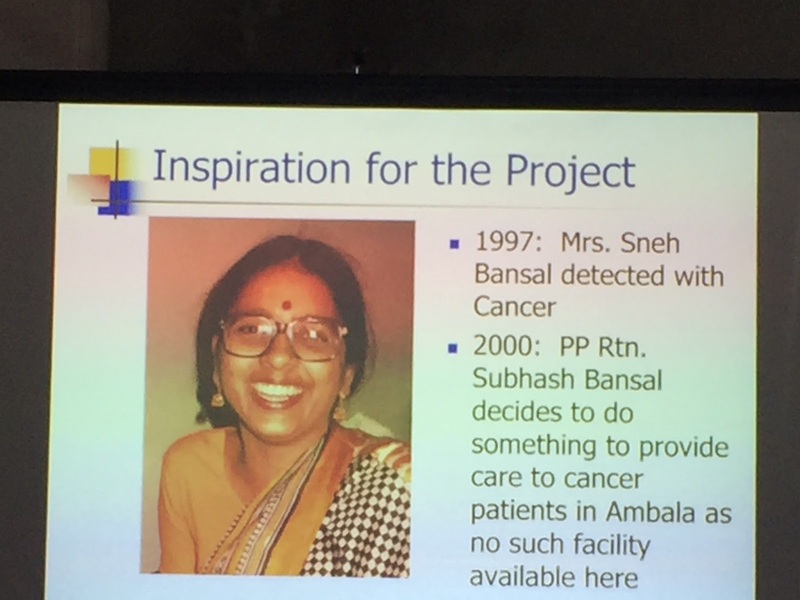 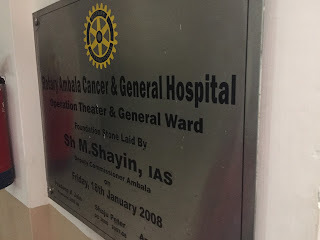 Today, en route from Chandigarh back to New Delhi, we visited the Rotary Ambala Cancer & General Hospital. Ambala is a village of about 200,000 people about an hour south of Chandigarh, in a rural area. 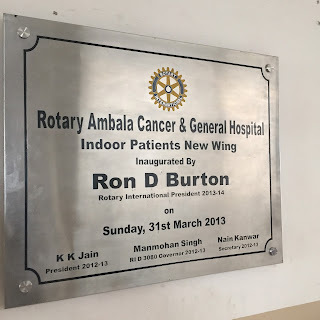 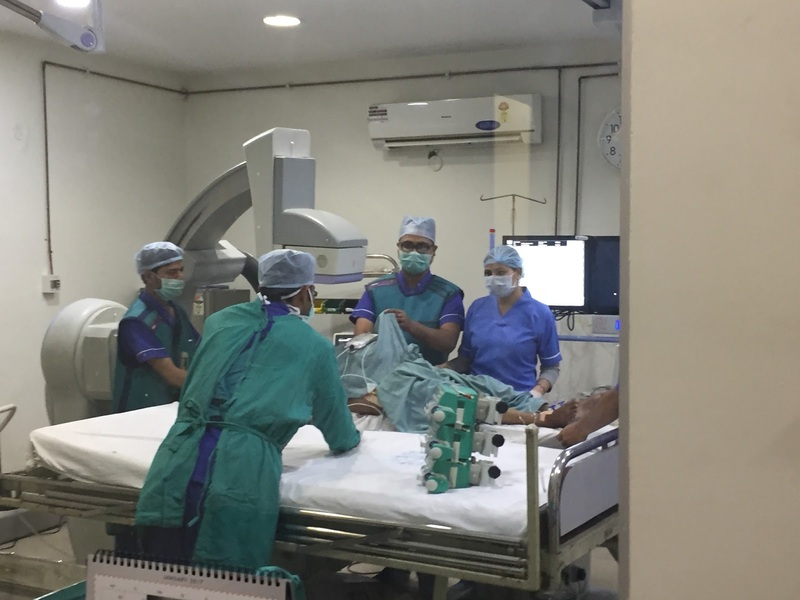 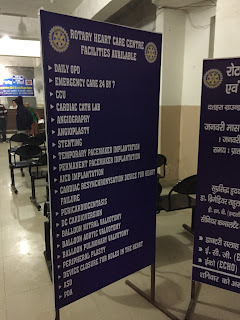 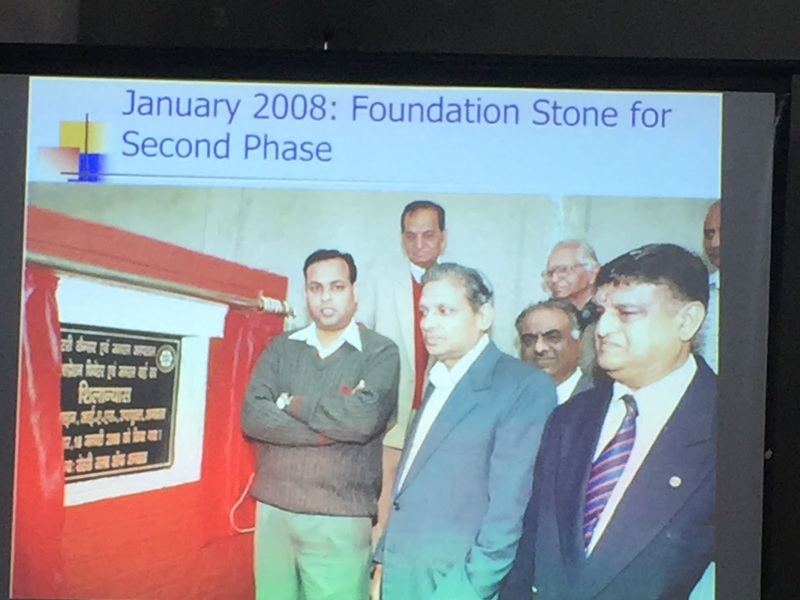 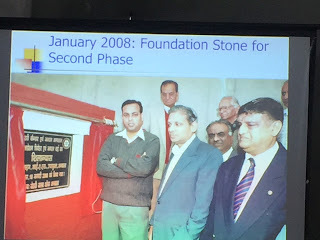 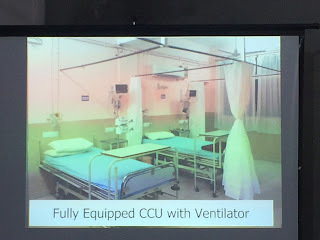 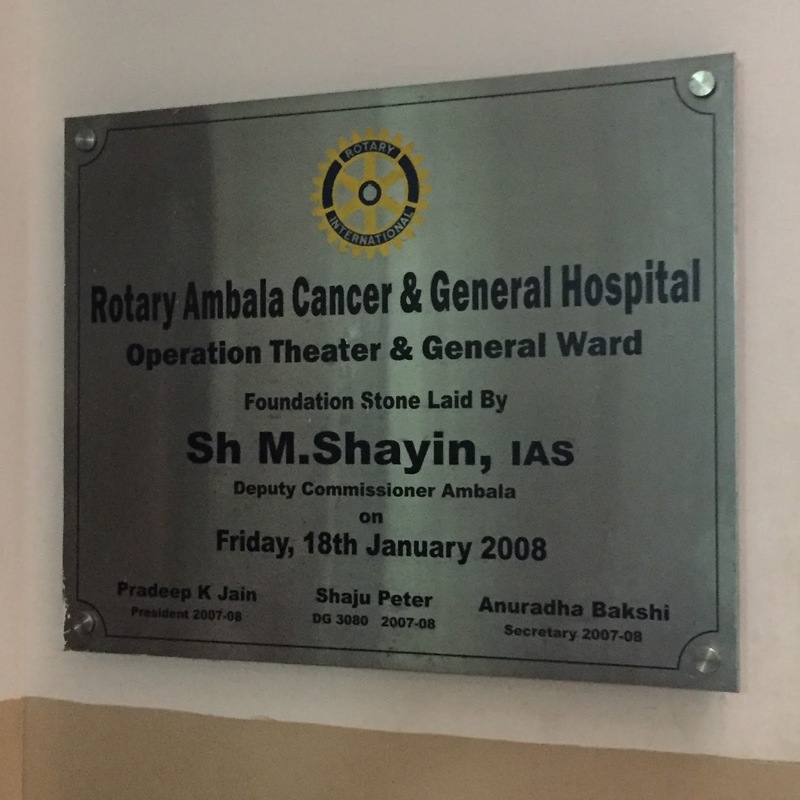 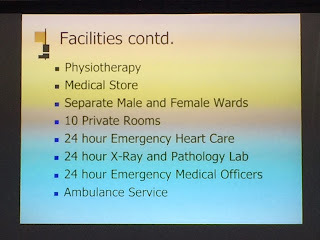 The Rotary Club here has built a tremendous medical facility here over the years, boasting 100 beds, coronory stent procedure capabilities, and is now in its fifth expansion project which is another +20,000 square feet, adding MRI capabilities, and further increasing the bed count. 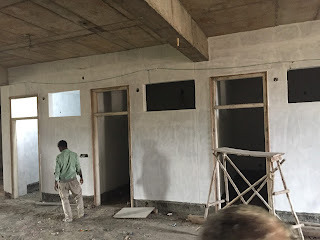 Front entrance is being compromised a bit by the Phase 5 expansion to the left. 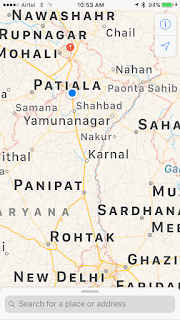 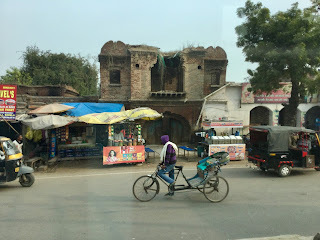 Ambala is approximately an hour south of Chandigarh, and three hours north of New Delhi, in a fairly rural area. 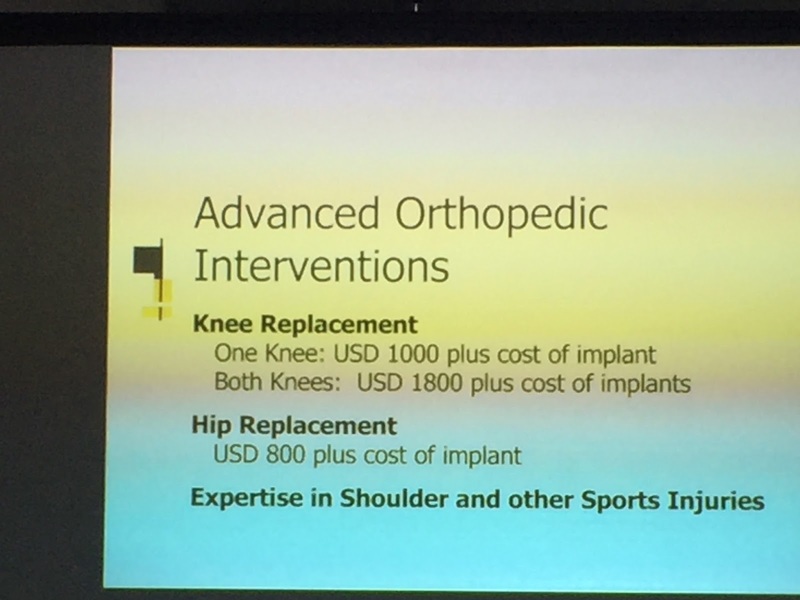 Wide variety of services offered at the hospital. A Rotary Centennial Project begun about 10 years ago, the hospital is now over a $US3Million project to date. 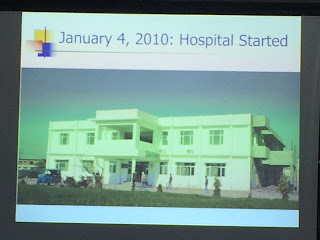 The next dozen or so pictures are taken from the briefing provided to our team upon arrival at the hospital. 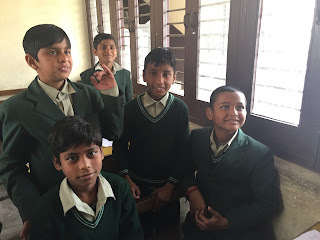 Given their content, we thought it appropriate to include them herein. 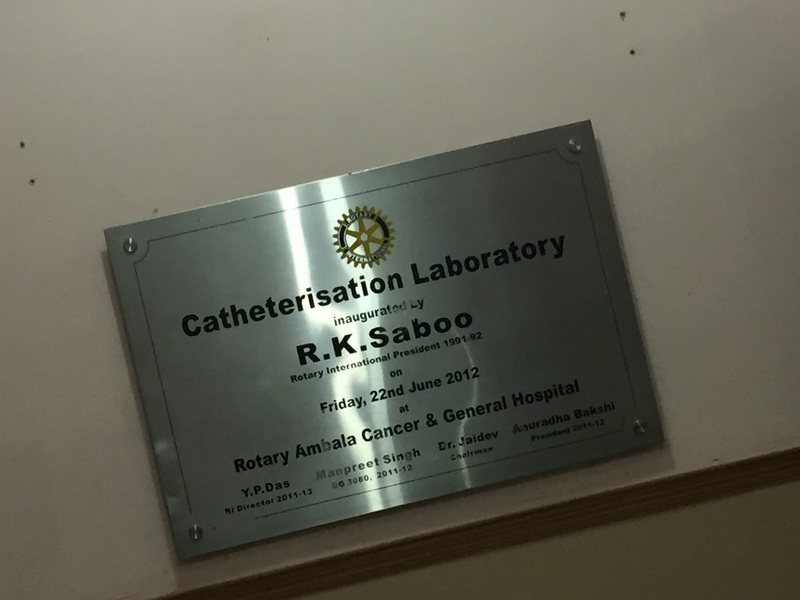 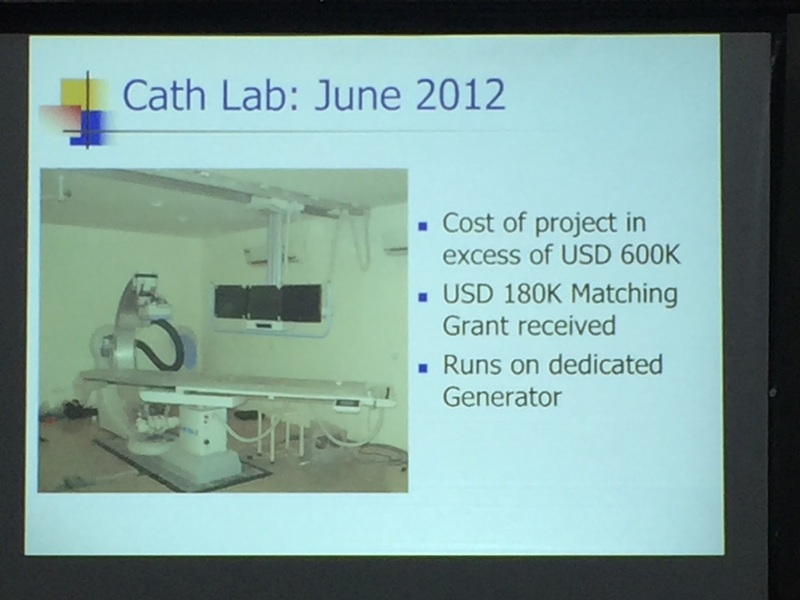 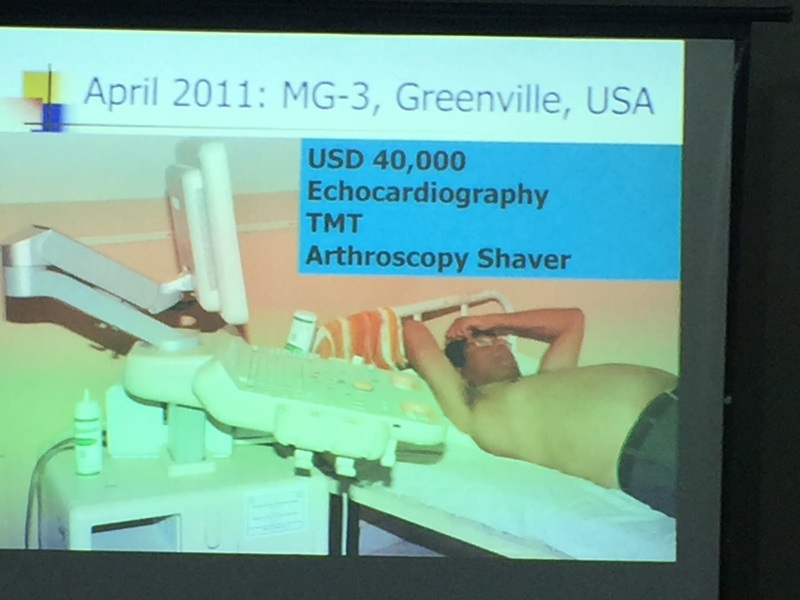 The state of the arts catherization unit offers stents on site. 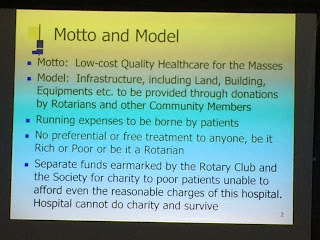 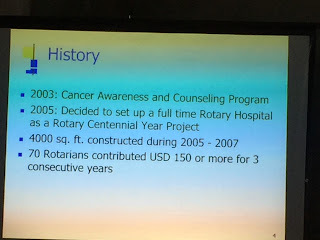 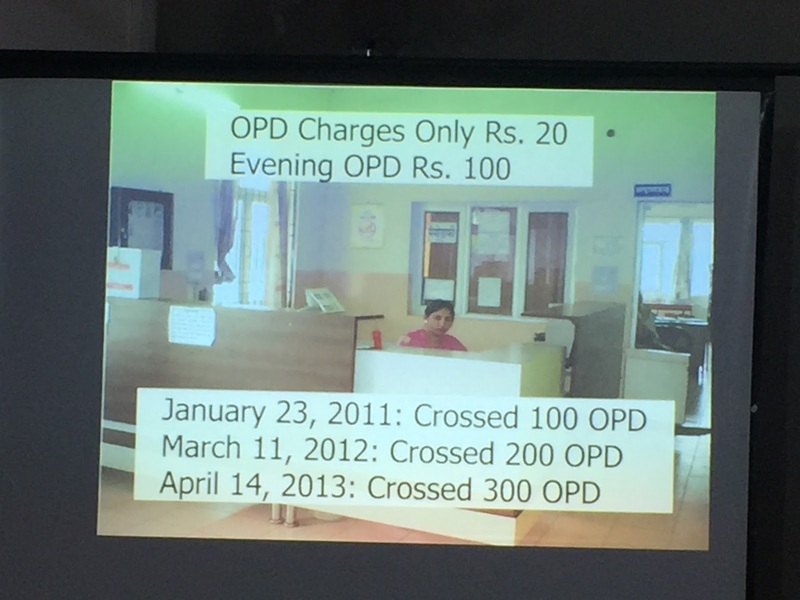 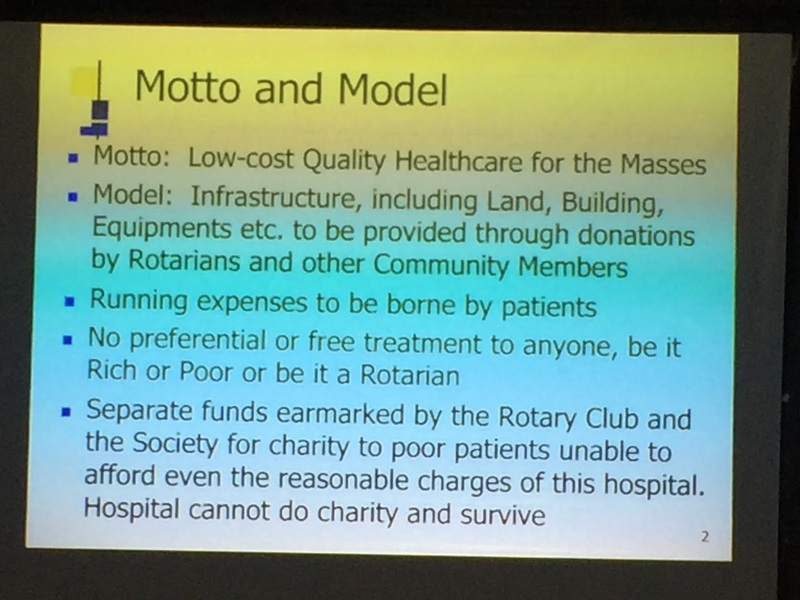 Several new wards have been systematically added to the hospital over time, many through Rotary Foundation Matching Grants. 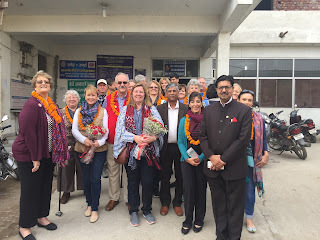 The Rotary Zone 34 Polio Warriors assembled outside the hospital. 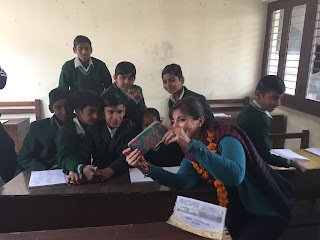 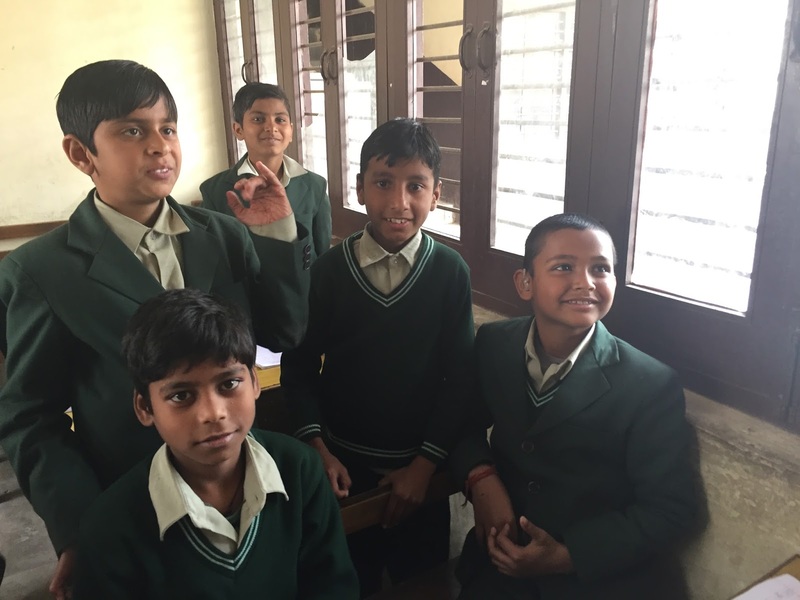 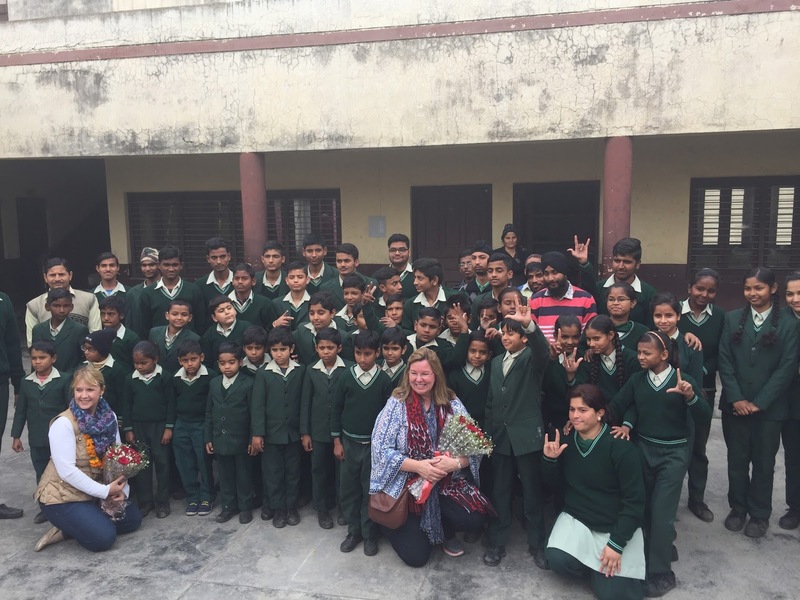 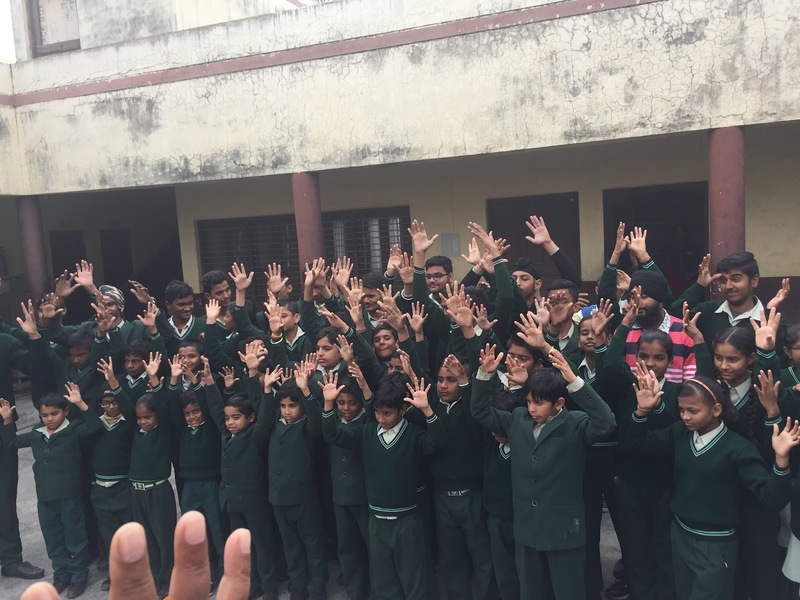 The Rotary Club operates a boarding school for up to 60 deaf youth at the time. 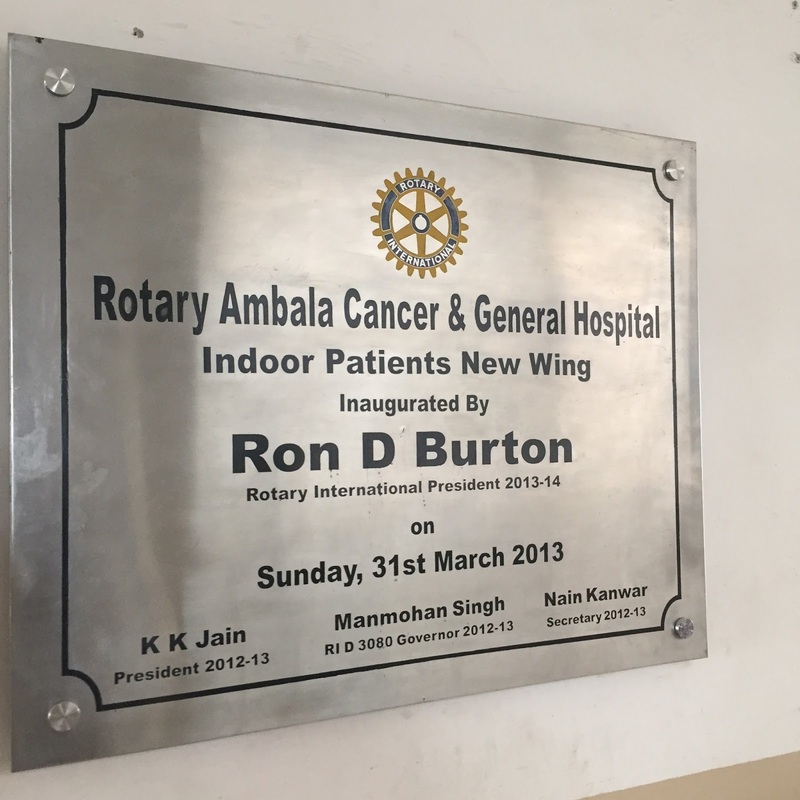 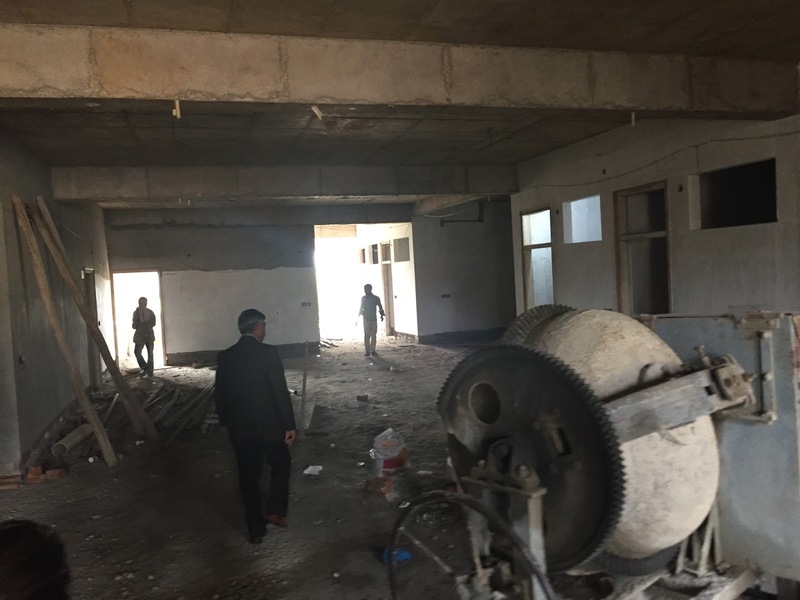 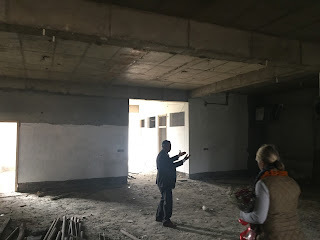 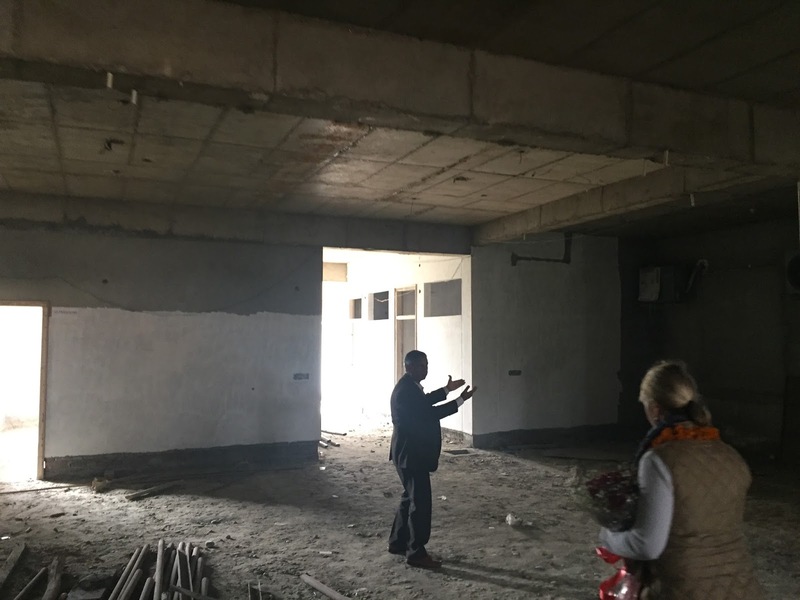 As a private entity, the club receives some limited assistance from the government, but is mostly responsible for this long standing Rotary operated school. 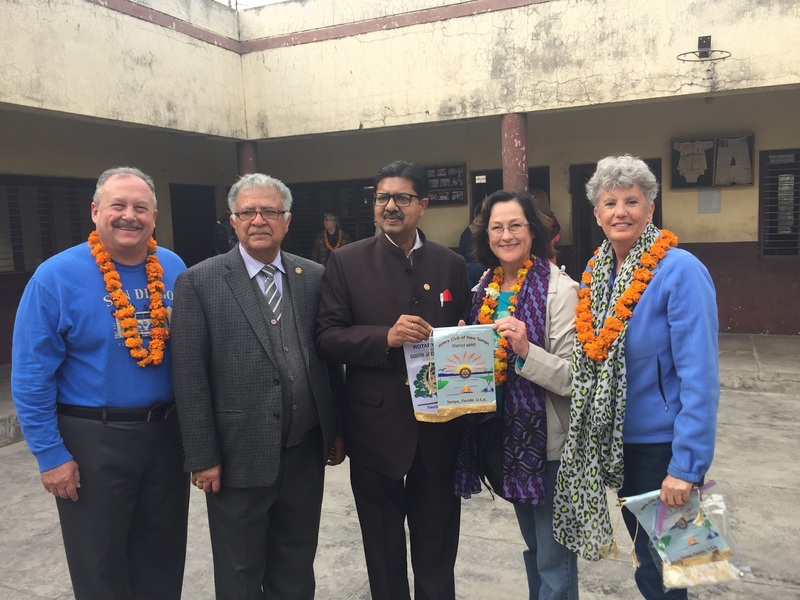 Rotary District 6890 District Governor Joyce Gunter, Tampa, Gary, & Leslie exchange banners with the local club president. Rotary District 6910 District Governor Kim Waters, Hall County, GA and Rotary International Director Nominee David Stovall exchange banners with the local Ambala club president. Group photo of the entire school. The universal hand sign for applause, demonstrated by the class. 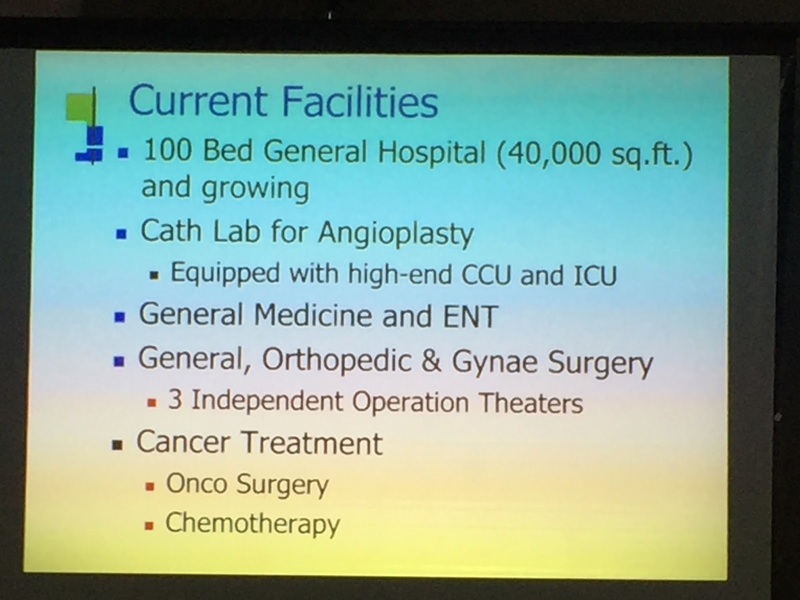 Current expansion Phase 5, which will bring new disciplines, including MRI and more beds to the hospital. 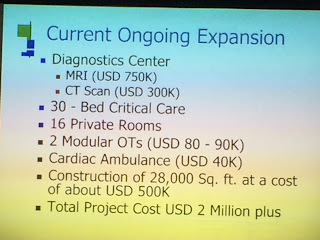 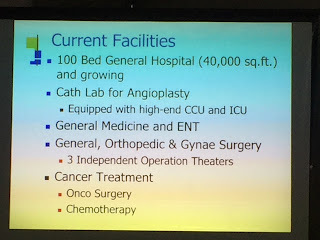 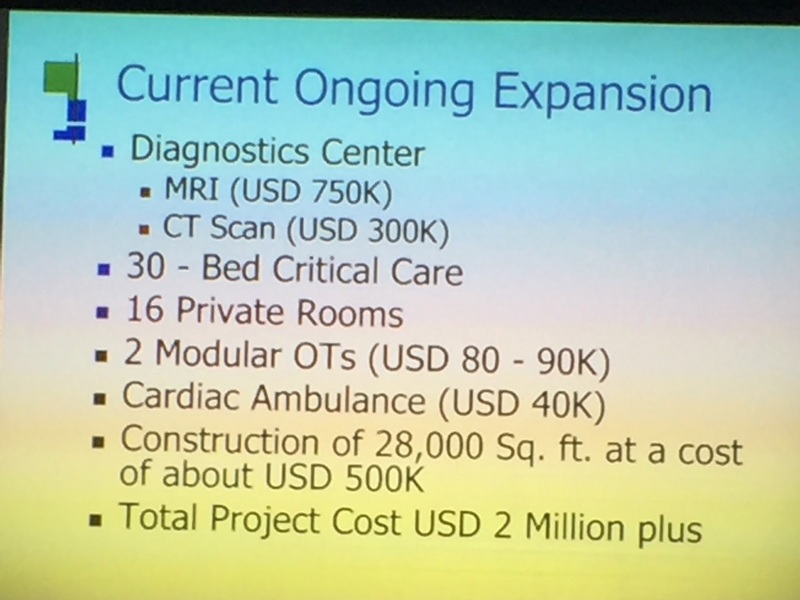 Current expansion Phase 5, which will bring new disciplines and more beds to the hospital. 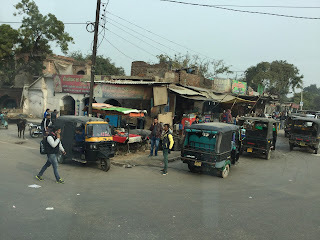 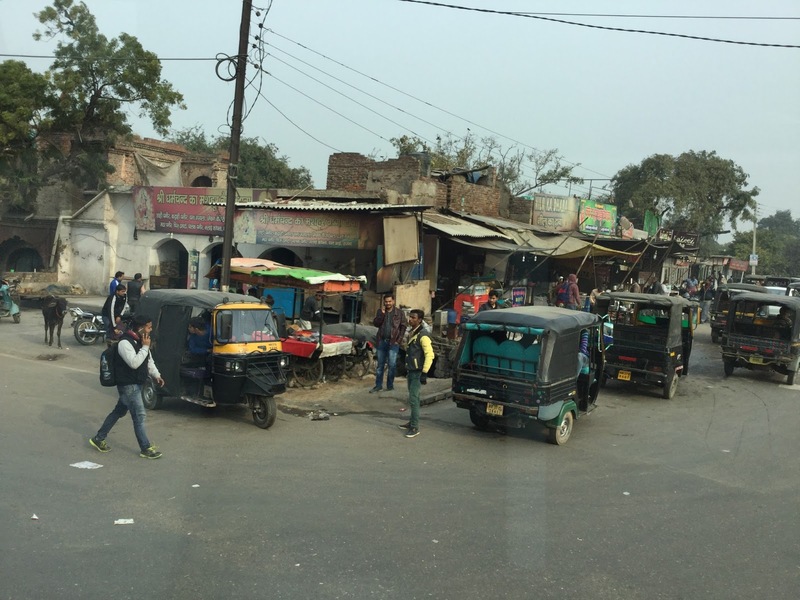 Typical street scenes in and around the Ambala area. Great share! 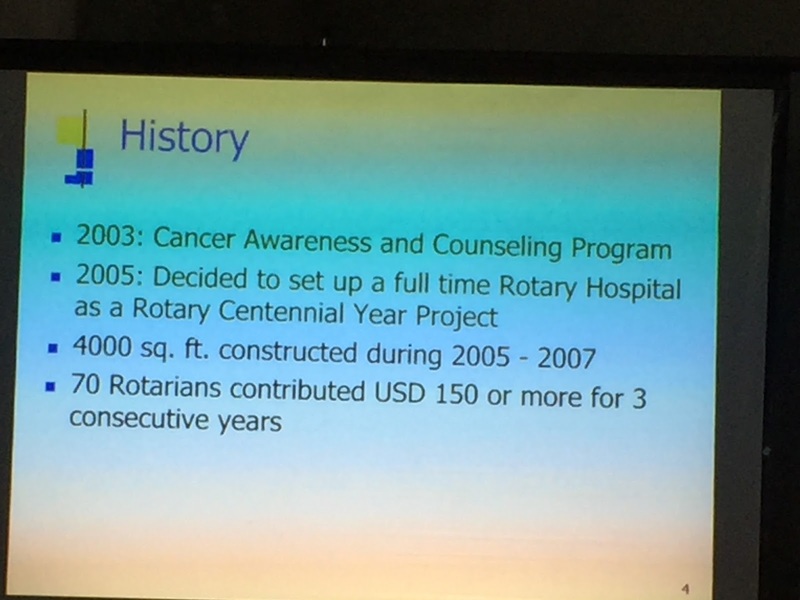 It was such an informational blog, pleasure reading your content, Thanks. 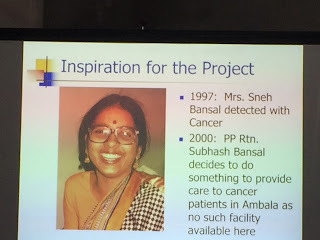 Keep sharing! 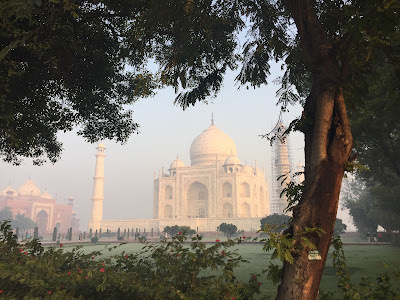 such a very beautiful and wonderful place.